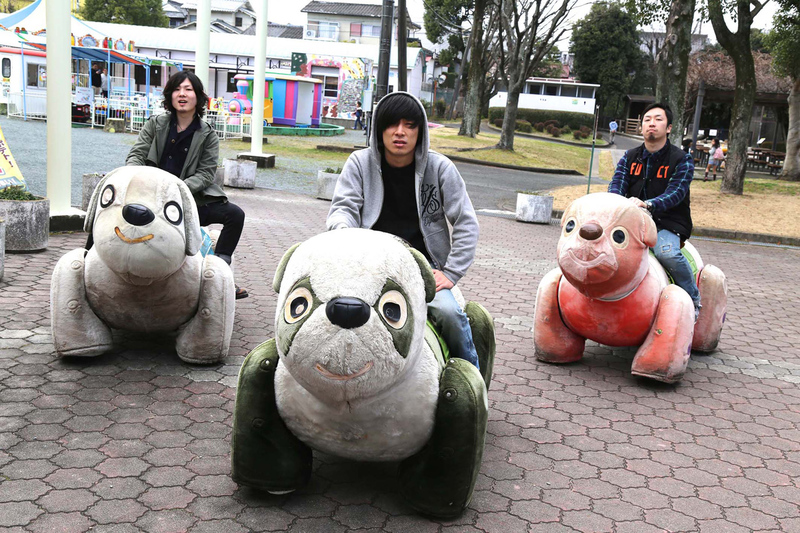 Shank is a three-piece band from Nagasaki. In 2004, Shouhei (main vocal and bass) and Hyota (guitar & backing vocal) founded “Shank”. Later, Yuki (drummer) officially joins the group. In 2008, they released their 1st album, “From Tiny Square Room”. In 2013, they released LP and another album. All the albums were released by Ninth Appolo Records. The band has done national tours and gave concerts all over Japan. In 2014, the band had their first world tour. In 2015, the band signed to “BAitFish RECORDS” under Avex Group. They recently had a successful concert event “Blaze Up Nagasaki” which was held at their hometown/region. They have been giving concerts and performing all over Japan.